For years, the certified contractors and roofing specialists at J Nelke Roofing Inc. have been helping residential and commercial property owners keep their properties and roofing in perfect working order! J Nelke Roofing Inc. should be your first choice for any roofing or chimney installations or repairs in the Ship Bottom, New Jersey area. With GAF certified installers and emergency services on all repairs, Problem Solver Roofing provides a 100% written guarantee on all remodeling services. If your roof is leaking, let J Nelke Roofing Inc. repair it quickly and professionally! Serving both commercial and residential properties, enjoy convenient and affordable roofing services. 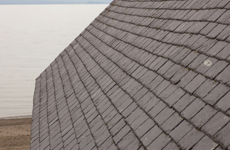 From slate to rubber, the team at J Nelke Roofing Inc. are experts in all types of roofing repairs and installations. There is no job too big or too small for the fully certified and insured installers from J Nelke Roofing Inc.! 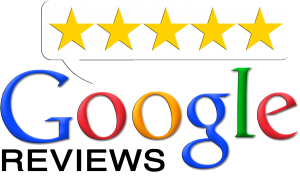 J. Nelke Roofing Inc is dedicated to ensuring that your roof meets both your high standards and ours. Our team of Ship Bottom, NJ Roofing professionals is here to provide you with the excellent service in both roof replacement and repair that you deserve. Proudly serving Ship Bottom, New Jersey and the surrounding area. 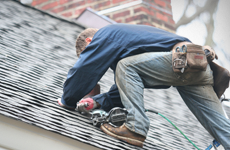 Roofing, Roof Repair, Chimney Repair, Asphalt Shingle installation and more.